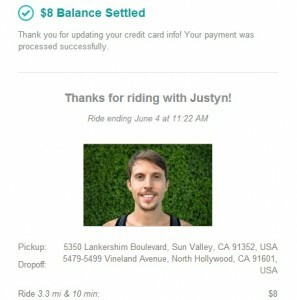 Should You Use Lyft or Uber to Catch A Ride in Los Angeles? We will spare you the fancy words and catchy sentences that would usually fill this space. 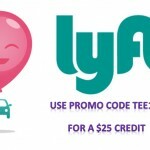 Save time and money by using the ride share application called Lyft. 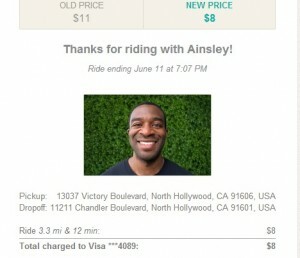 Uber is more expensive- hands down. My experience with Lyft drivers has been mostly positive. I don’t have a car and I live in Los Angeles and I rarely need one except for the times when I am running late and my connecting bus hasn’t arrived. I’ll quickly click on my Lyft app on my phone and within 5 minutes there is a driver parked in front of me to make sure I am never late to any of my business meetings. 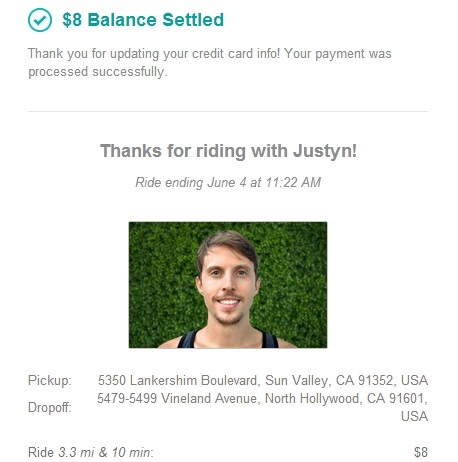 The cool thing is, I don’t need to worry about cash because I have already linked my bank card to the application and it deducts the amount from my bank account as soon as the ride is done. It’s awesome for someone like me who is constantly on the go and a real stickler for making it on time. 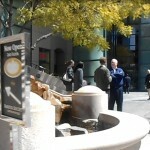 Even without a car I am able to run a thriving business here. 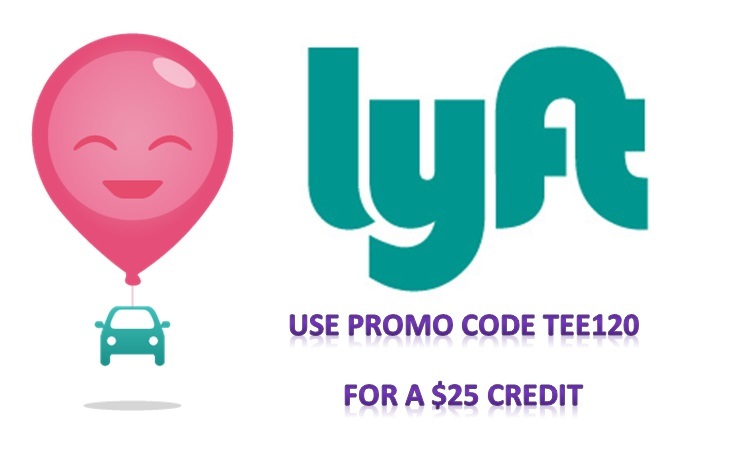 Because of Lyft, I don’t feel like I need a car. Unfortunately, I have only had one negative experience with Lyft. A driver by the name of Harry, an older man who said he had an asian daughter was supposedly using his GPS while taking me to a business meeting in an area that I was unfamiliar with. He kept driving me around and around in circles. I became frustrated and he ended up dropping me off in an alley and I had to walk around until I found the place myself and when I found it, I realized that we had passed by it multiple times because it was on the Melrose Avenue a big main street. 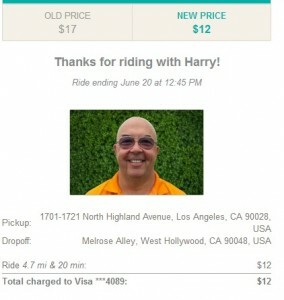 I now believe he was trying to jack up the price of the ride since I only needed a ride for about 3 miles. The cost of the fare is usually $3 per mile. Other than that, my other Lyft drivers have been so sweet. 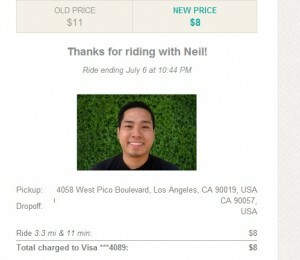 Here are a few of the nicest Lyft Drivers in Los Angeles. 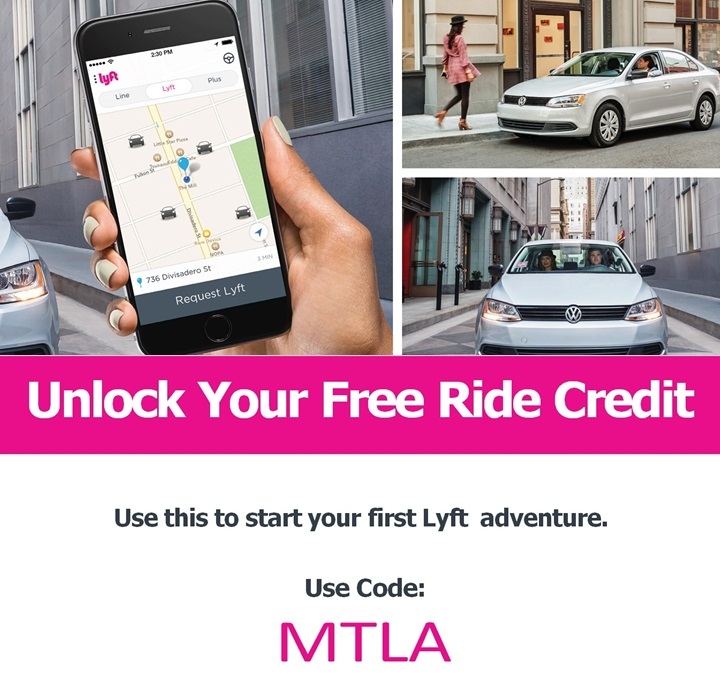 You can use this link to download the Lyft Application or you can go find it in your phone’s marketplace and use the code MTLA to receive a $20 credit for your first ride. How fast did you learn your way around LA? Can I Move To Los Angeles Without A Car? Should I Move to Los Angeles With No Money? Which Neighborhoods In L.A. Are Safe? Moving to LA TODAY welcomes all transplants to Los Angeles, California! All used images are licensed by ingimage.